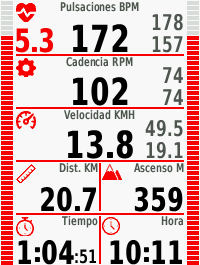 From Garmin Connect Mobile (iOS, Android). How to install the App on my Garmin? Select a data screen and configure it with only 1 data field. Select the data field BD1 Dashboard. 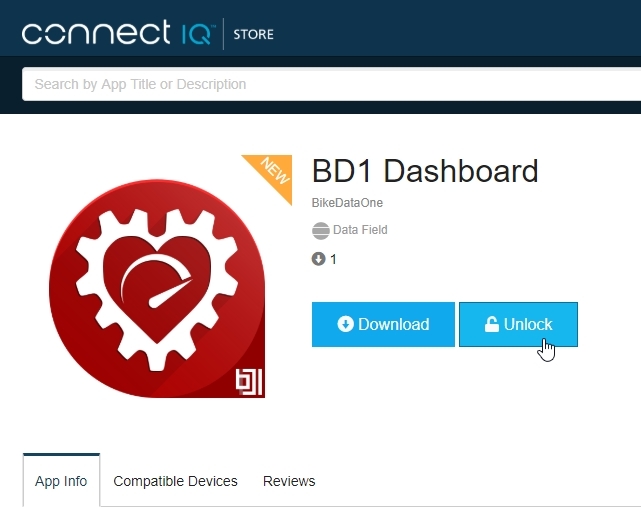 Go to the configured activity profile and navigate to the BD1 Dashboard screen. I like it! I want to buy the PREMIUM version! 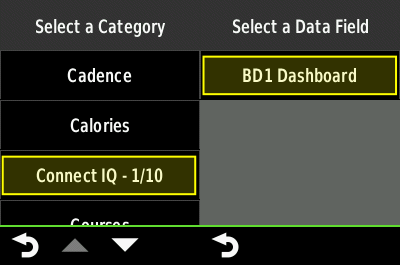 Enter in the app page in Garmin Connect IQ Store. 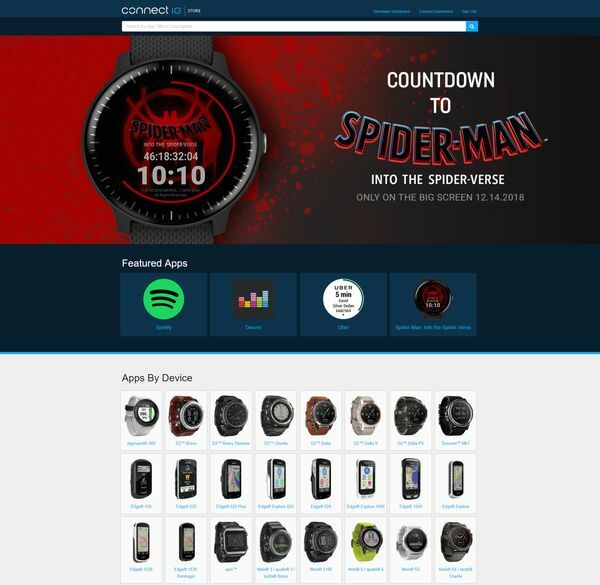 Add BD1 Dashboard to the shopping cart and follow the purchase process. Once the purchase is validated, you will receive a confirmation email. I have already made the purchase, how do I get the PREMIUM version? Thanks! Once you receive the confirmation email you can update your App to the PREMIUM version. And synchronize your Garmin device.